Today we visited the National Museum of Scotland, and it had so much to offer! The museum has seven floors, which are full of different artifacts and exhibits. It has everything from artifacts from medieval churches of Scotland to life-size replicas of animals. There is something for everyone at the National Museum of Scotland. Communication can be seen in nearly every artifact in the museum. Through history, Scottish shipyards built many of the Royal Navy’s ships. 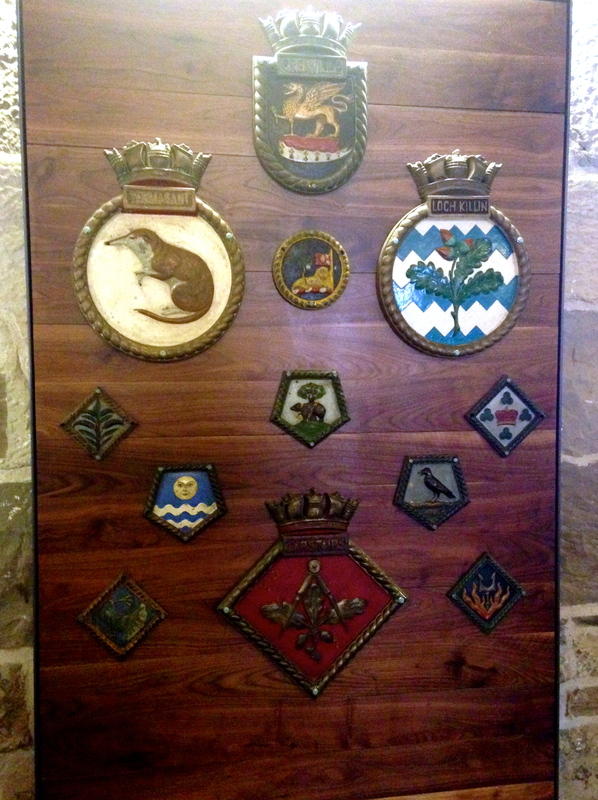 Each ship has a badge on it, which communicates what type of ship is approaching. Painted panels from the Great Hall of Dean House in Edinburgh were used as beautiful decorations and to communicate religious messages. 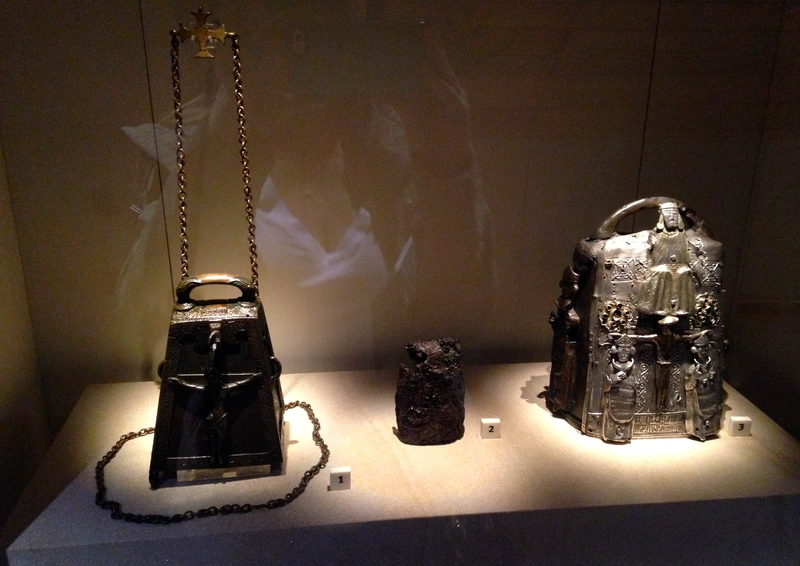 In the 7th and 8th century, hand bells were used to communicate to the public when it was time to worship. However, by the 12th century, most of the hand bells were replaced with church tower bells. 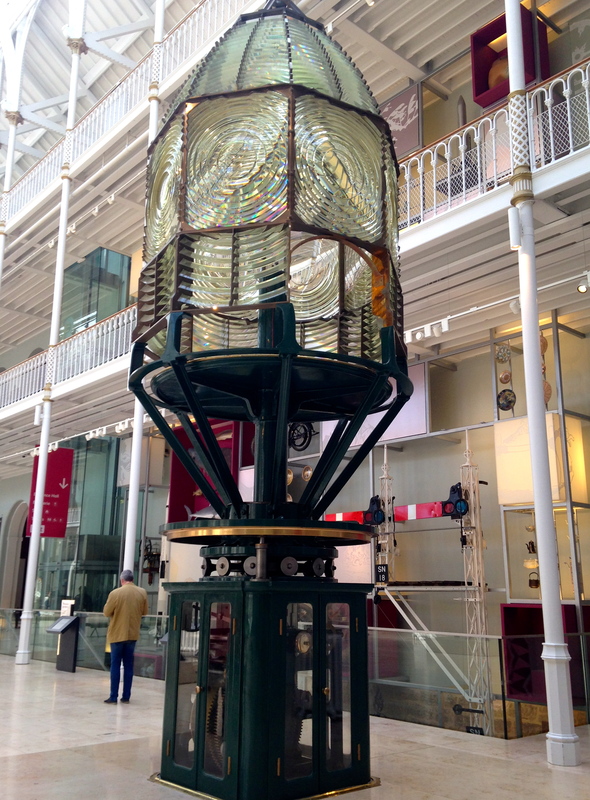 The Inchkeith Lighthouse lens improved Scotland’s lighthouses tremendously. The lens saved many lives and cargo by communicating that there were dangerous, rocky coasts ahead. The Psalms of David transformed the Scottish church in the 1500s. The book was able to communicate to mass amounts of people through words. 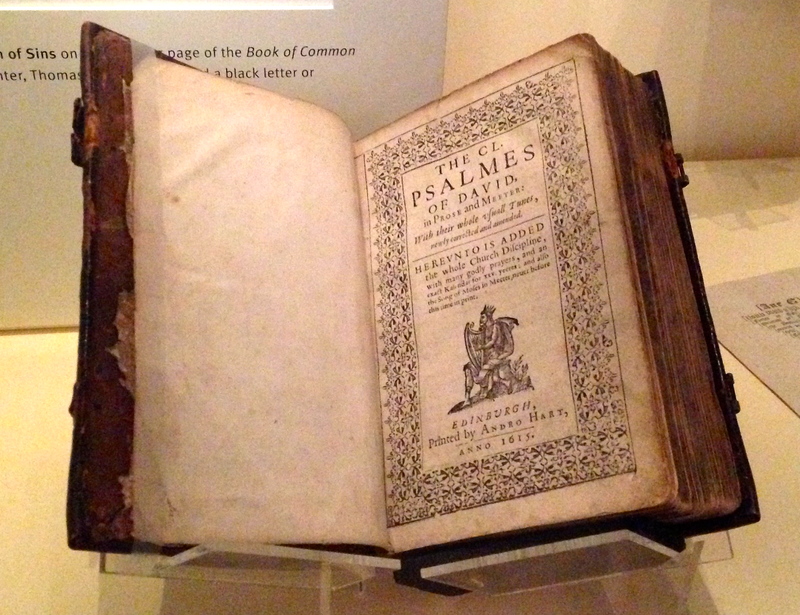 When the Psalms became available in English, language was revolutionized in Scotland. As an advertising major, I was able to view the museum from an advertising perspective. The advertising started before I even entered the building. There are huge banners outside of the museum advertising that it is free and anyone is welcome. There are also strategically placed banners throughout the museum that state upcoming exhibits. 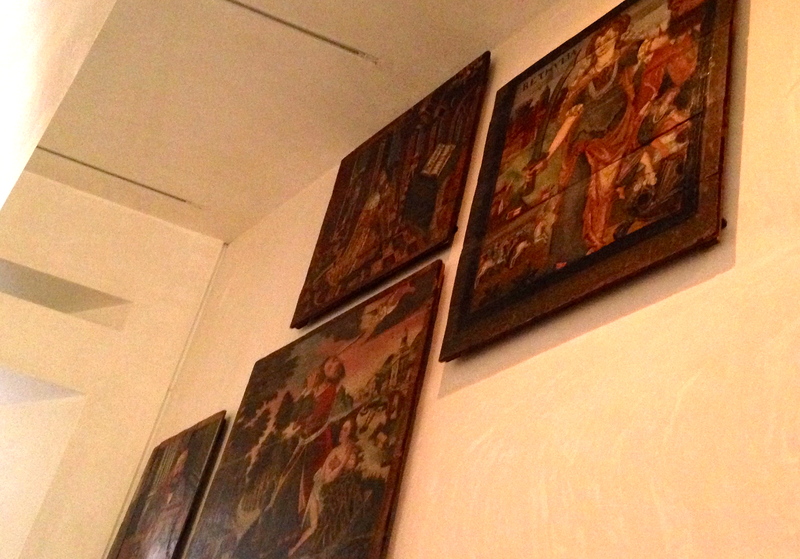 The banners give the museum an opportunity to inform the public while they are looking at the exquisite exhibits. The people walking through the museum may plan their next visit before walking out the doors! The motto of the museum is also placed through the museum without being overwhelming. Every so often a sign will read, “transforming your museum, revealing new treasures, or discovering new stories.” The advertising in the museum delivers the the National Museum of Scotland’s goal to create a new, innovative way to educate the public. 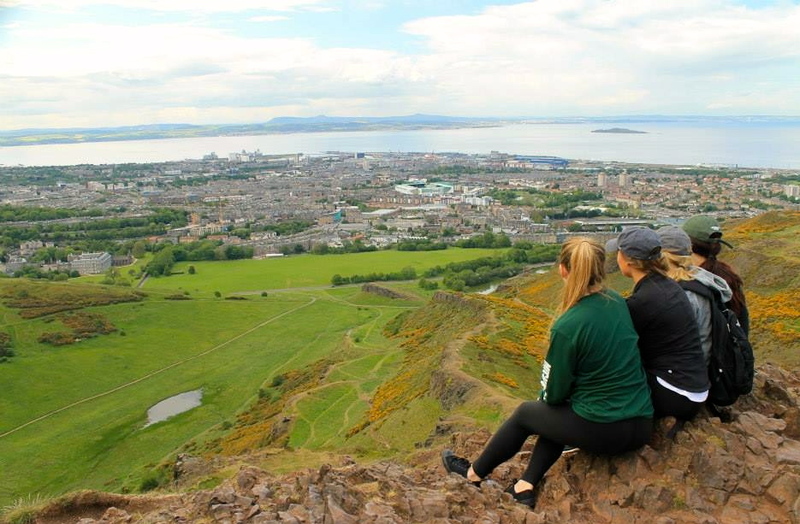 An end of the day hike to the top of Arthur’s Seat!